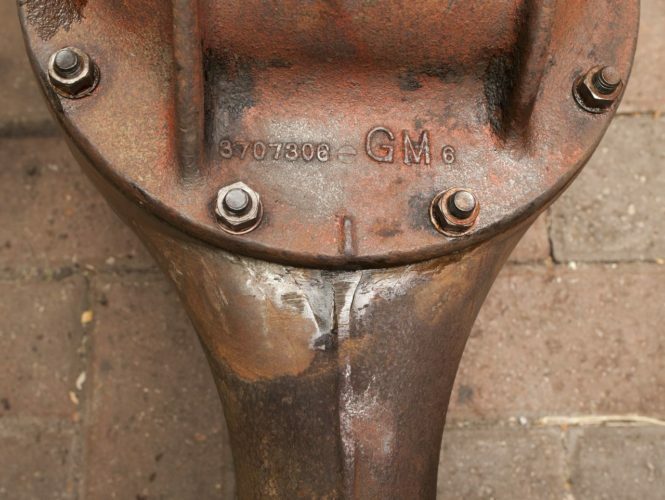 This is a complete 1956 Chevrolet/Corvette Rear Axle Assembly. The casting code is “3707306” which is 1956 only. That code is highly visible and raised in relief on the forward, third member casting (see photos). The factory manufacturing location, axle ratio and date of manufacture code is “AA 209”. 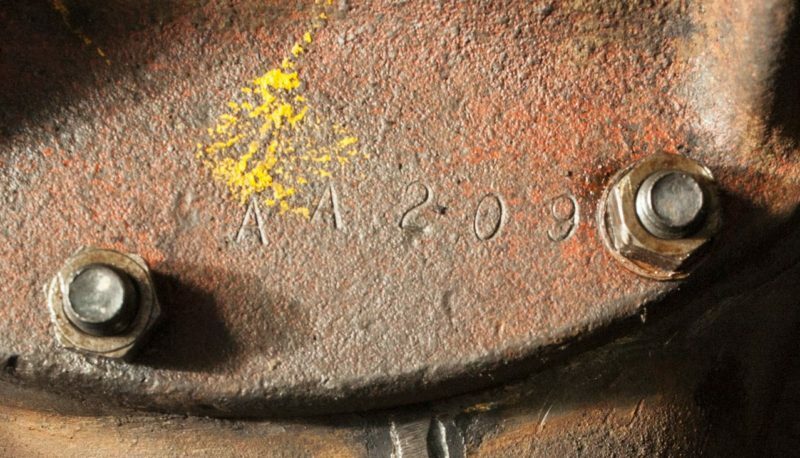 This numbering sequence is on the other side of the forward, third member casting and is not in high relief but is stamped (see photos) The first “A” denotes the Detroit Gear and Axle plant rather than the Buffalo, NY plant. The second “A” denotes the 3.70 Gear Ratio for a Chevrolet Three-Speed Manual Transmission Passenger Car. The date of manufacture is “2” which is February and the day of the month is “09” which is the ninth day of the month. Therefore it was made February 9, 1956. Please note that I said that this was for a Corvette as well. 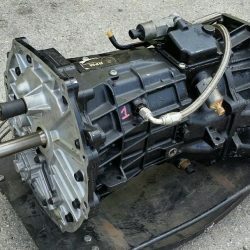 It is identical to the unit in a 1956 Corvette Three Speed Transmission car EXCEPT for the second “A”. The 1956 Corvette has a different second letter for those who care about absolute authenticity. That being said its not nearly as prominent as the raised letters on the casting code and cannot be readily seen unless one was right up very close to it.. Condition: The rear end worked fine on the car it was on and has been in storage for 40 years. 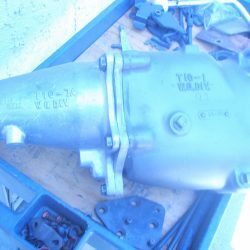 The axle shafts turn fine and no sounds are present when turning it. As you can see its clean and the inspection paint marks are still on it in the center. All of the original brake parts are with it but disassembled and separate. 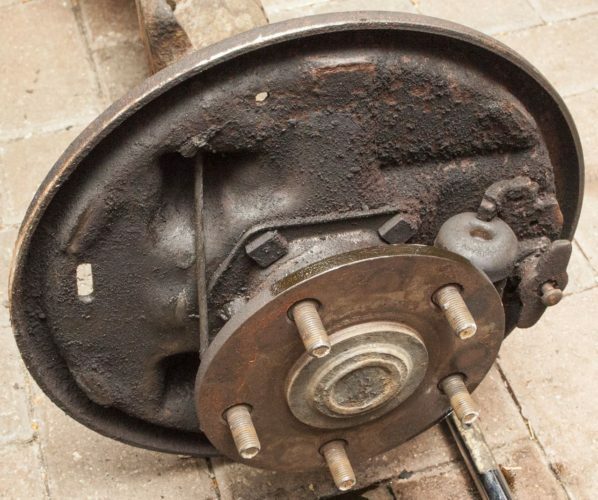 The pads on the axle tubes that support the leaf springs have been altered to fit the location of the modified 1956 Jaguar that I removed it from. I do not see that as a really big deal but I wanted to point that out. Its true that Hot Rod enthusists once held these units in high esteem until later units proved stronger to withstand the immense horsepower now available. However from a restoration and authenticity standpoint look no further if you wish to have a real deal, correctly coded 1956 Chevrolet (and even Corvette as explained above) unit. My name is Gary and you can reach me in the Detroit suburb of Bloomfield Hills, Michigan. 248-594-5906 P.S. 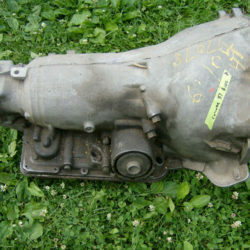 I also have a great, correctly coded 1957 Chevrolet Passenger Car 283 “Power Pack” four barrel carb engine for sale. It has all components on it and is coded as coming from a Powerglide transmission car.